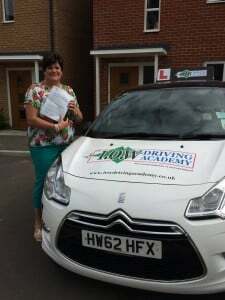 CONGRATULATIONS to Hester Twiddy on passing her driving test today Thurs 26th June 2014 with only 3 minor driving faults. This was a great result which was very well deserved. A far cry from driving in South Africa, dodging Lions and Zebras! !